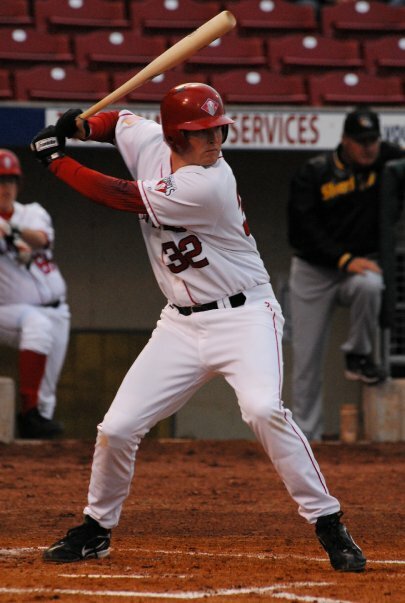 On August 26, 2006, Howard Kendrick (Cedar Rapids Kernels – 2004) went 4-4 at the plate with a double, a HR, a RBI and scored a pair of runs as the Angels defeated the Yankees 12-7. 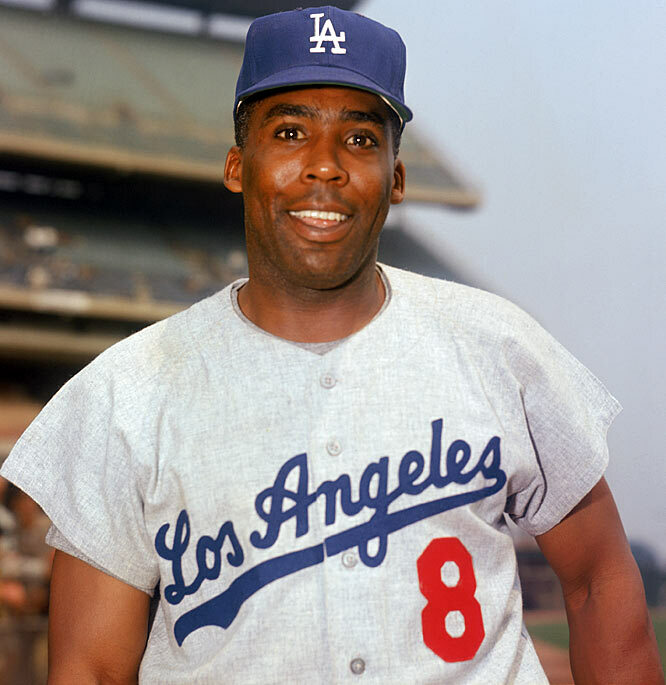 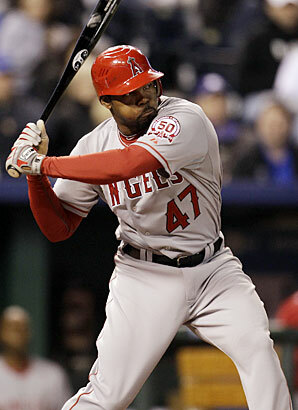 Howard Kendrick has a .296 batting average, 46 HR and 288 RBI in 628 games over six seasons with the Angels. 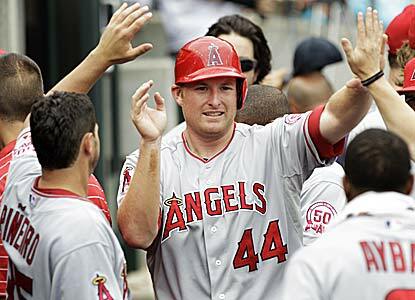 Kendrick was selected to his first American League All-Star game this season and has set career highs with 14 HR 69 runs thus far in 2011. 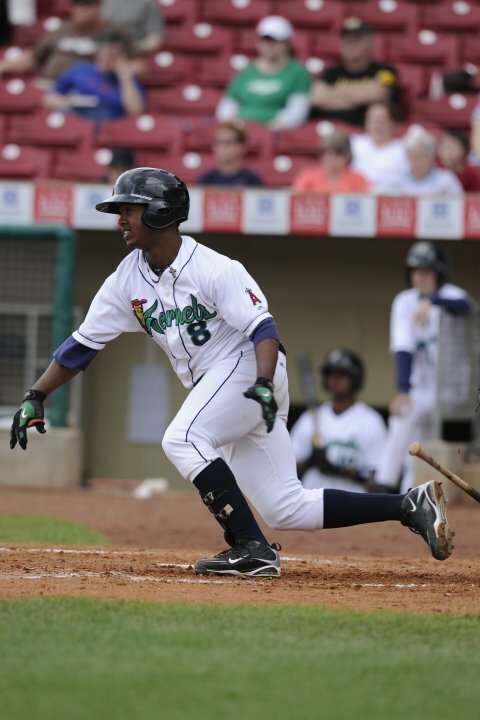 Howard Kendrick was a member of the 2004 Cedar Rapids Kernels team that finished with a record of 75-64 under manager Bobby Magallanes. 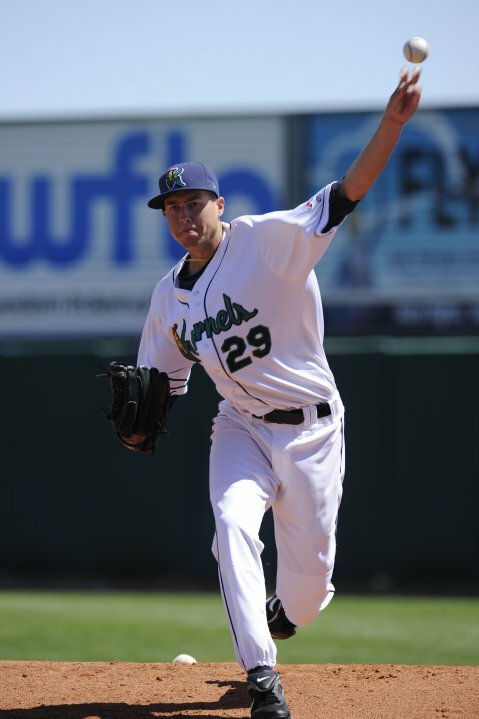 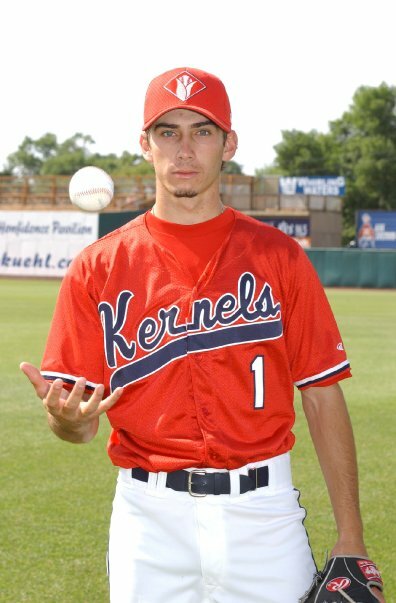 The Kernels lost in the 1st round of the Midwest League playoffs to the Clinton Lumbkerkings. 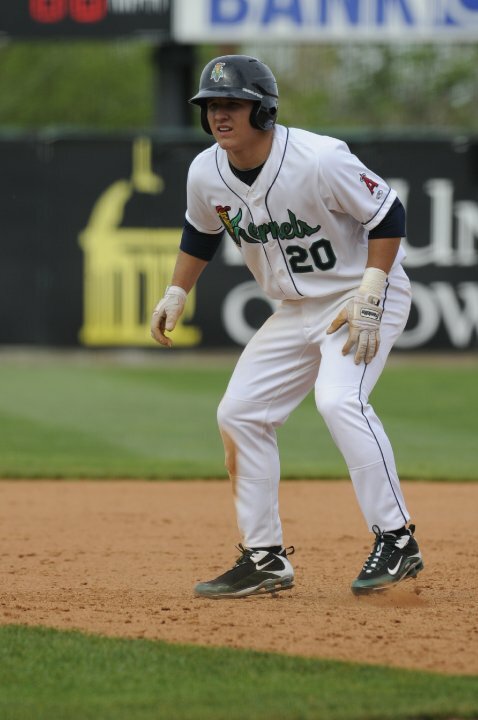 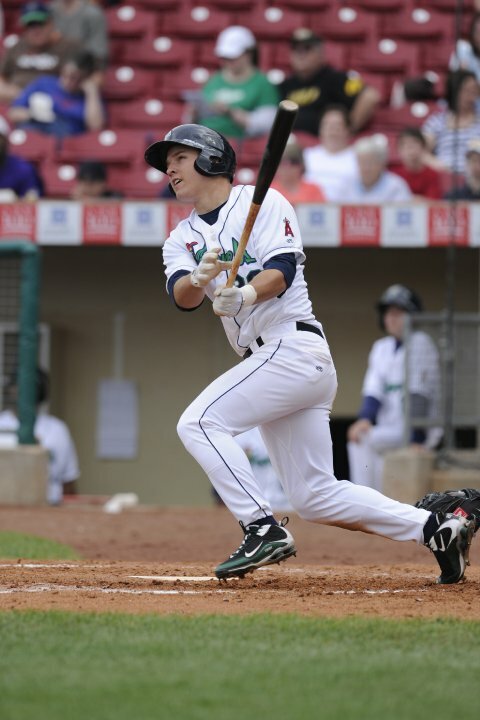 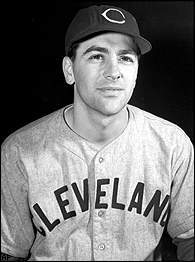 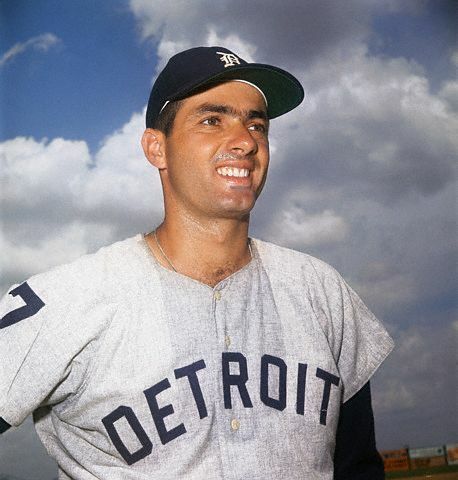 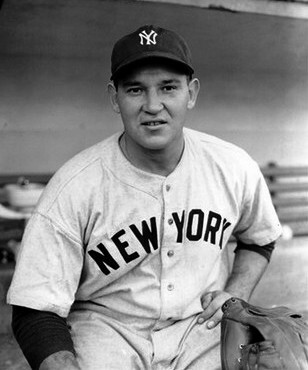 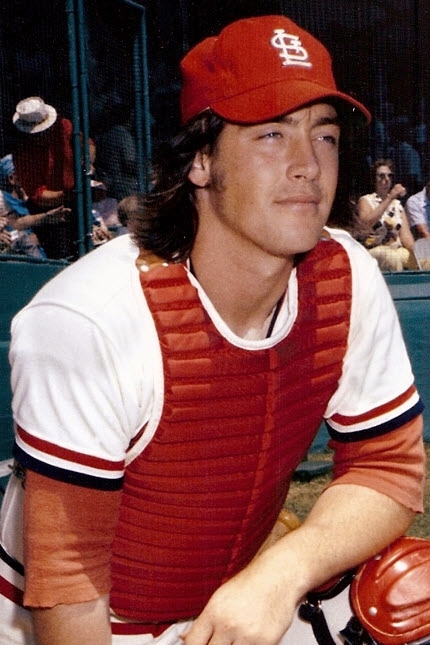 Kendrick finished the season with a franchise record .367 batting average and was awarded the Midwest League’s batting title (although 41 plate appearances shy of the minimum necessary to qualify, it was determined he would still have the leagues highest average if 41 at-bats were added to his totals, per Baseball Rule 10.23) In 75 games, he recorded 36 multi hit games and was named to the Midwest League Post-Season All-Star team and was a Midwest League All-Star Game selection. 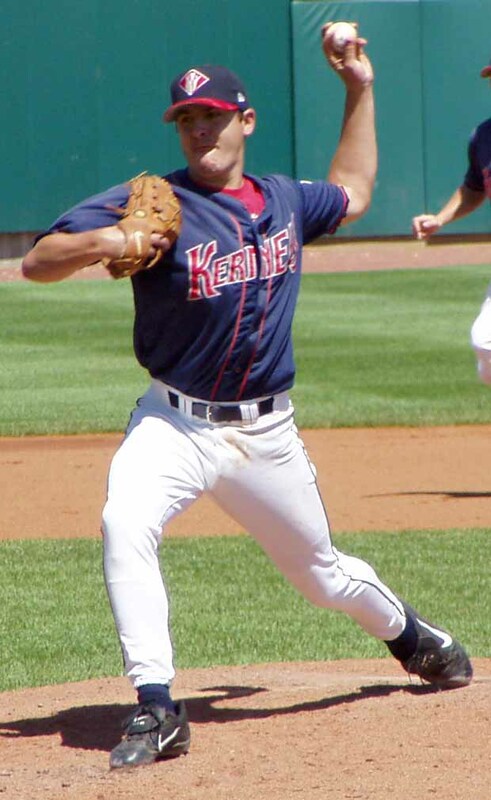 Howard Kendrick was a member of the 2004 Cedar Rapids Kernels team that finished with a record of 75-64 under manager Bobby Magallanes. 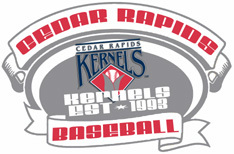 The Kernels lost in the 1st round of the Midwest League playoffs to the Clinton Lumbkerkings. 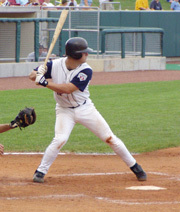 Kendrick finished the season with a franchise record .367 batting average and was awarded the Midwest League’s batting title (although 41 plate appearances shy of the minimum necessary to qualify, it was determined he would still have the leagues highest average if 41 at-bats were added to his totals, per Baseball Rule 10.23) In 75 games, he recorded 36 multi hit games and was named to the Midwest League Post-Season All-Star team and was a Midwest League All-Star Game selection. 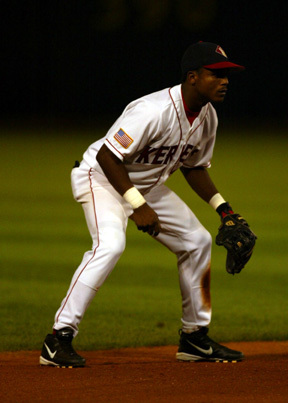 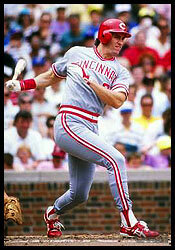 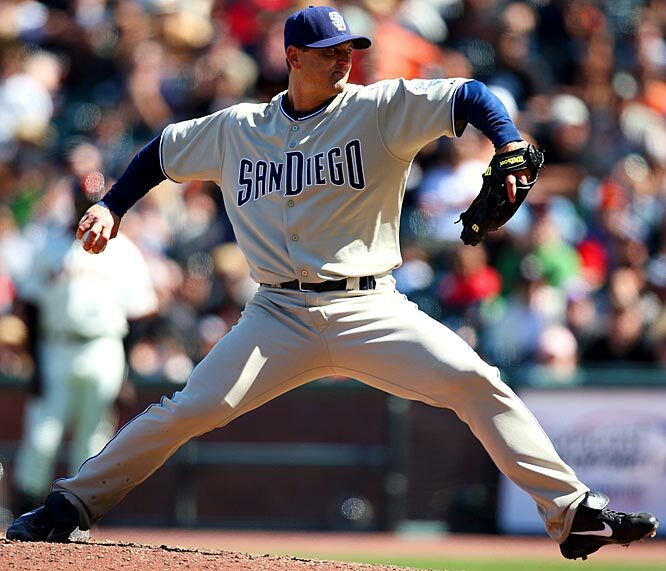 Kendrick is a member of the Cedar Rapids Professional Baseball Hall of Fame.